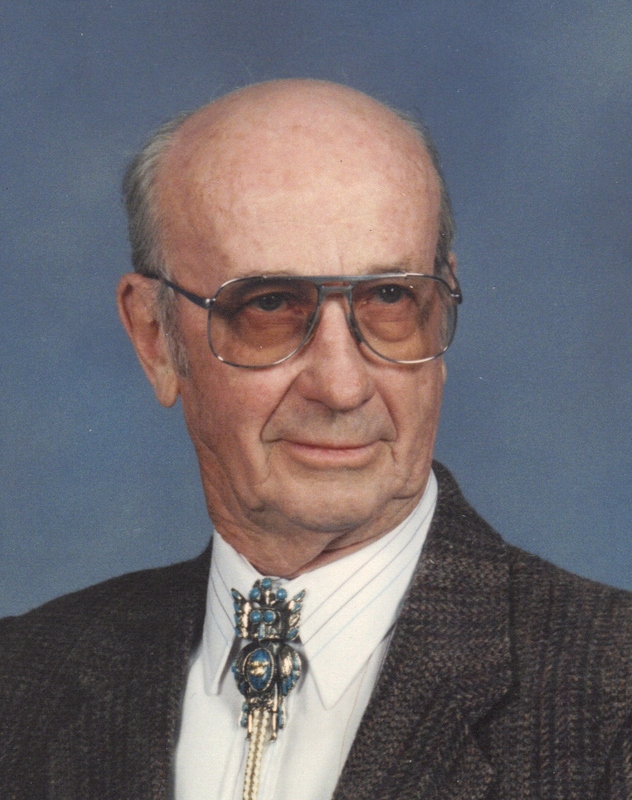 Virgil J. Karpen, 95, of Sioux Falls passed away on April 3rd, 2009, at Avera Prince Of Peace Retirement Community where he had been a resident for the last 4 years. Memorial Mass of Christian Burial will be Tuesday, April 28th, 2009 at 2:00 P.M. in the Sacred Heart Chapel at Avera Prince of Peace with burial at St. Michaels Cemetery. Virgil was born on October 17th, 1913 in Ashton, Iowa to Nicholas J. Karpen and Matilda (Gratz) Karpen. The family moved to Emery, SD for a while and later to Sioux Falls where Virgil graduated from Cathedral High School. Following high school, Virgil worked at Sunshine Foods and was trained as a meat cutter, a profession he enjoyed for many years. He was drafted into the army during WWII and spent his time in the service as a meat cutter. While in the service he married Reada Milbrandt on October 4th, 1943. Following his discharge from the military the couple moved to California. In 1970 Virgil purchased his first of many taverns and cocktail bars, which he operated until his retirement in 1980. After retiring he and Reada moved to Bullhead City, Az. Reada passed away on August 8th, 2005, and Virgil then moved back to Sioux Falls to be closer to his relatives and friends. Virgil was an avid pool player, like his father, Nick, before him, and won many tournaments. In Bullhead City he frequently organized and ran tournaments for the local Elks. He was also a fisherman and hunter and found time to do both on his annual trips back to South Dakota. Virgil is survived by many nieces and nephews. He was preceded in death by his wife, Reada, his parents, his sisters Viola (Hemauer), Marie (Yetter), and his brother L.G. 'Bud' Karpen.